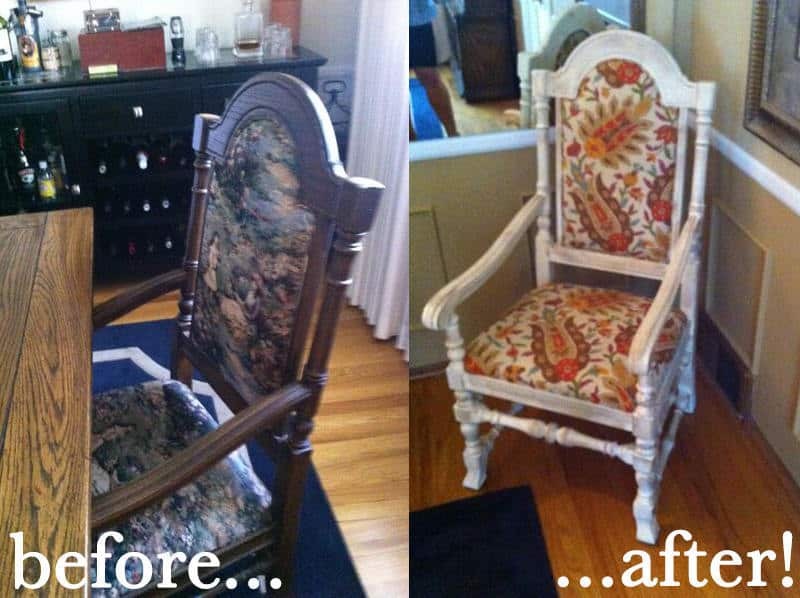 For this week’s Transformation Tuesday, we’re sitting pretty just thinking about the beautiful before and after of this chair project we took on for a client. 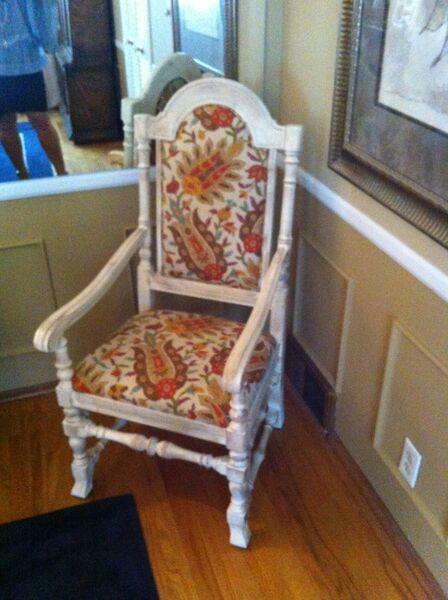 Most of our clients have collected furnishings over the years and we are suggesting updates instead of replacement pieces. 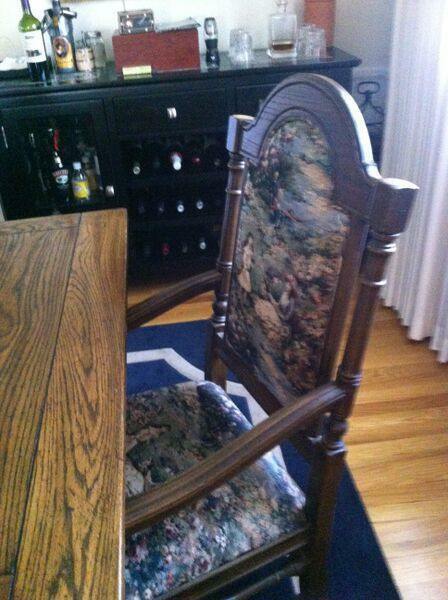 This is what we love to do here at Agricola Redesign— redesigning the things you already own!